There is an impending cold war brewing amongst aggrieved Members of Parliament over the parliamentary commissioner jobs. According to insiders, a section of ambitious MPs have expressed dissatisfaction calling for the selection of new backbench parliamentary commissioners on grounds that the tenure for the current commissioners is expiring. The aggrieved MPs are bitter saying that they would also want to apply for the commissioner jobs, but the government chief whip in consultation with the Speaker have not yet issued any formal communication to the above effect yet the tenure of the current commission is expiring. Sources have intimated to the Insider that the commission is planning to extend their term in office considering the recent Constitution Amendment (No.2), 2017 dubbed Age limit Bill that was passed in December last year removing presidential age limit and extending MPs’ tenure from current 5 to 7years. “The arrangement to have the backbench commissioners serve for two and a half years is because the MPs’ contract is 5years, but since it has been extended to 7years, it is prudent that the commissioners’ term in office is also extended to at least three and a half years before new commission is appointed,” a source said. 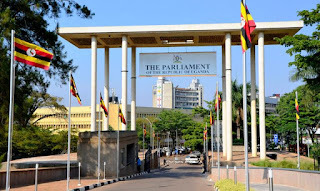 However, it remains unclear if MPs will be required to amend the Parliament Rules of Procedure in case Supreme Court does not quash the age limit Bill that was endorsed by the President. The current serving backbench commissioners are Peter Ogwang (Usuk County), Arinaitwe Rwakajara (Workers’ MP) and Robinah Nabbanja (Kakumiro County) and Cecilia Ogwal (Dokolo Woman MP). The first three commissioners were appointed by NRM Central Executive Committee (CEC) on June 22, 2016 in a meeting convened by President Yoweri Museveni at State House, Entebbe. Earlier on, Leader of Opposition (LoP) Winfred Kizza had picked Cecila Ogwal as their parliamentary commissioner bringing the number to four. Ogwal replaced Reagan Okumu of Aswa County who was named chairperson of parliamentary committee on Local Government Accounts. Parliamentary commissioners are chief administrators of parliament whose role among others is to appoint, promote and exercise disciplinary control over persons holding public office in Parliament. There are four back bench commissioners but NRM which has the majority numbers takes three posts. Apart from the 4 backbench commissioners, the parliament commission is constituted of; Speaker (Rebecca Kadaga), her Deputy (Jacob Oulanyah), Prime Minister (Ruhakana Rugunda) who is also the Leader of Government Business, Finance minister (Matia Kasaija) and the Leader of Opposition (LoP) (Winfred Kizza) and the Clerk to Parliament (Jane Kibirige) who is the Secretary to the Commission. Among those NRM MPs who applied for commissioner job in 2016, but were dropped by CEC and could give it a shot once again include; Katakwi Woman MP Violet Akurut, Moses Balyeku, Jinja Municipality West MP, Rakai Woman MP Juliet Kyinyamatama Ssubi among others. 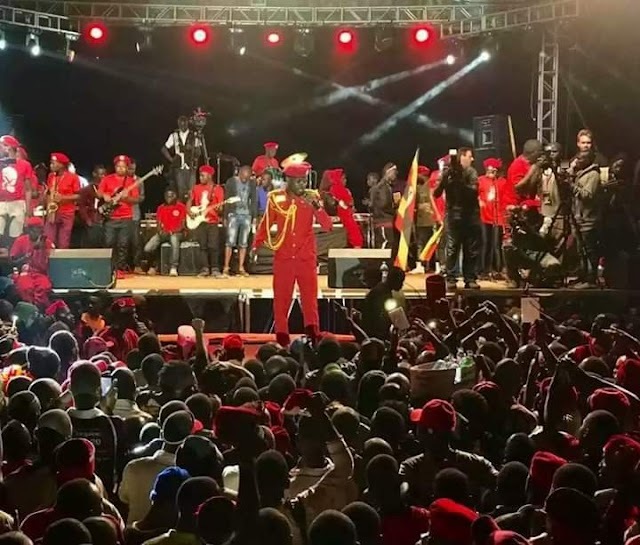 Kyinyamatama had been favoured for this job but sources say that she was dropped on grounds that she was among those who supported Jacob Oulanyah for speakership job at the expense of Rebecca Kadaga.